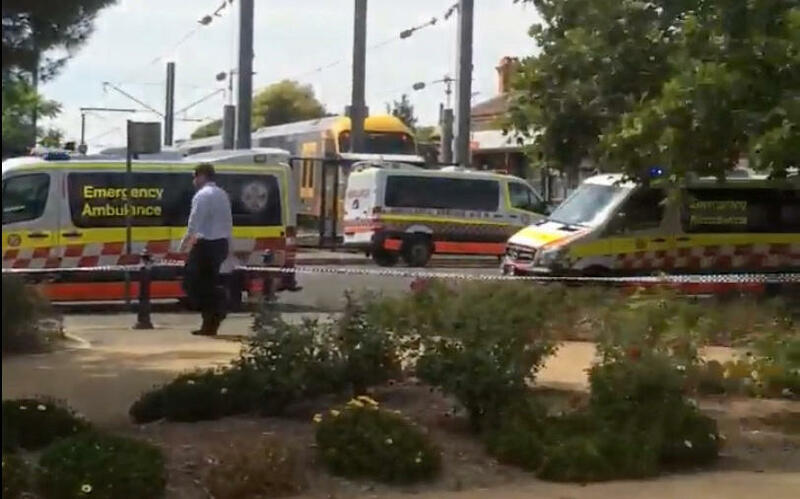 SYDNEY -- At least 15 people were injured when a train struck a barrier northwest of Sydney, Reuters news agency reports, citing an ambulance spokesperson. The injured were treated at the scene and transported to nearby hospitals. "It's everything from walking patients with minor injuries to patients that will require hospital transport," Ambulance NSW spokesman Chris Bray told Reuters. Bray said five people are being transported to hospitals but the number of injured would likely rise. Bray said the incident occurred shortly before 10 a.m. local time Monday morning and that 10 ambulance crews were dispatched to the scene. Train operator New South Wales (NSW) Trains said they were aware of the incident and that the train had ran into a buffer at Richmond Station. "No customers or staff are trapped," the operator said on Twitter. "We are working with emergency services and NSW Ambulance is treating injuries."